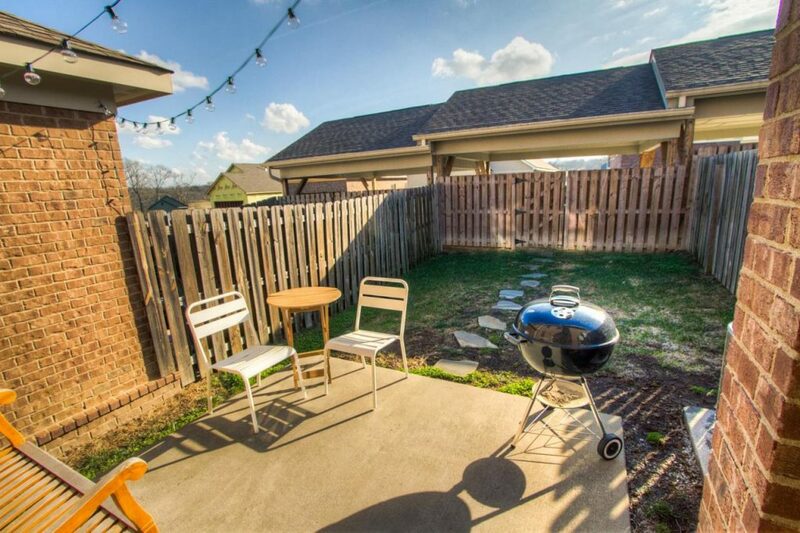 Frustrated by the lack of condo or townhomes for sale in Nashville lately? We understand! 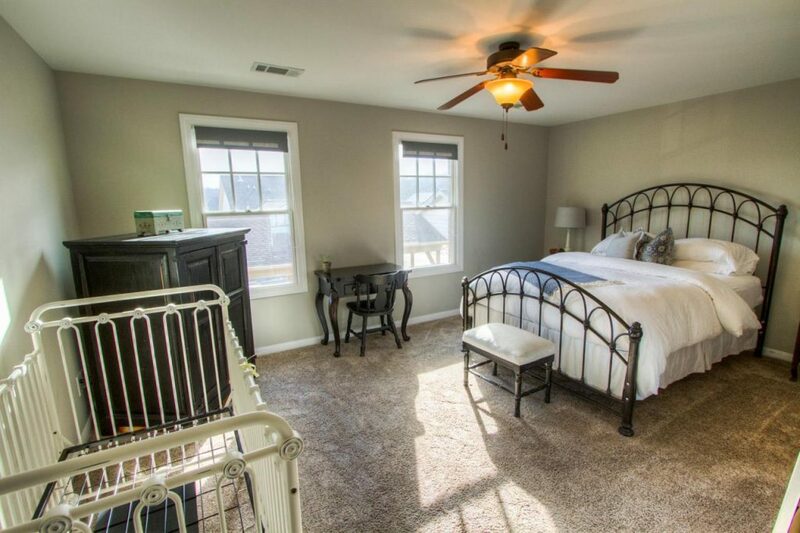 It’s been a moment since we’ve been able to highlight a town home so we’re very excited about our House Crush of the Week! 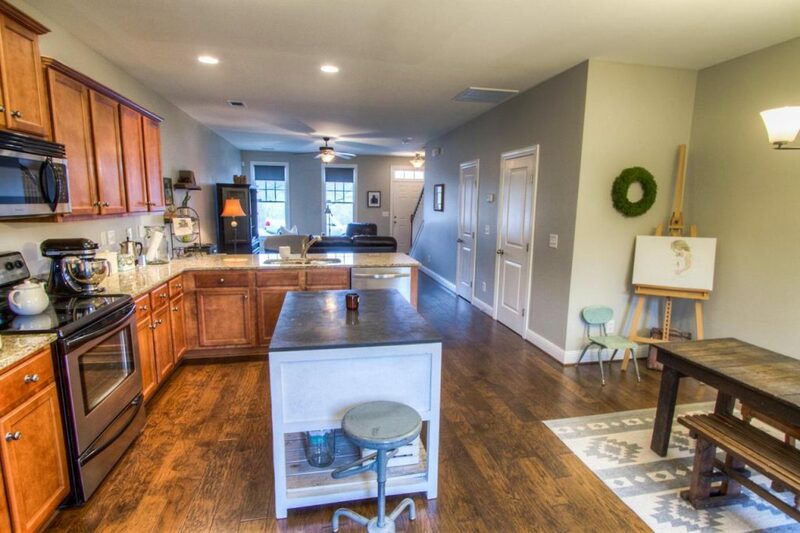 Not only is this villa charming and in practically better-than-new condition, it’s located in Williamson County’s wildly popular Nolensville area. 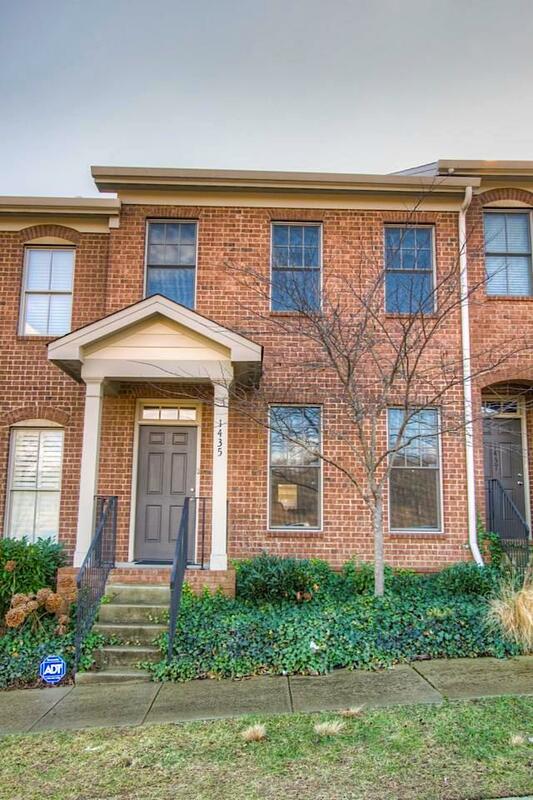 With 1,500 square feet of beautiful features and upgrades, this all-brick town home is an absolute stunner. Be sure to let us know if you want to see it in person.